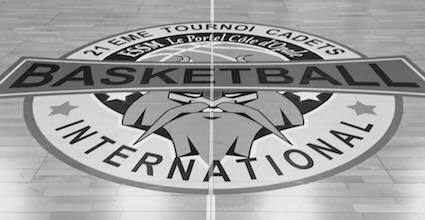 Let’s come to France and play some friendlies or participate to a basketball tournament in Paris, the city of lights. For your next basketball tour, choose us and Paris! 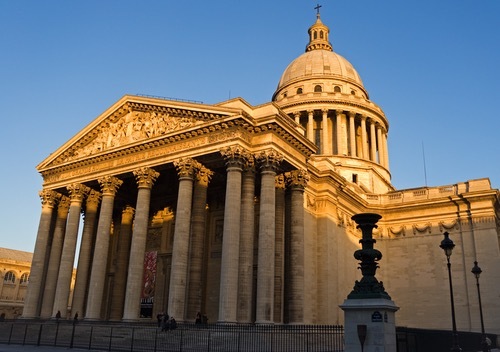 Discover this beautiful Capital and play some french basketball teams during your stay. ComeOn Sport invite your team in coming over, playing games and visiting the city. 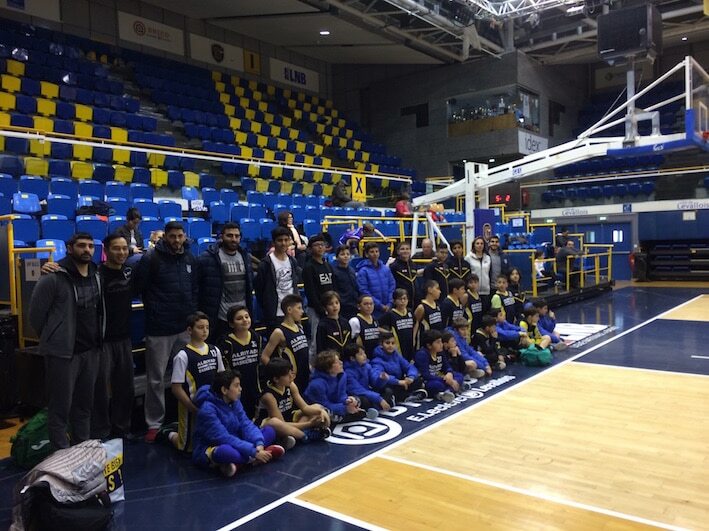 If you are looking for some basketball tours, get in touch with our Agency! Accommodation in hotels or modern youth hostels, transport in private coach, friendly matches, visit & sightseeing, Disneyland Entry, assistance etc…. 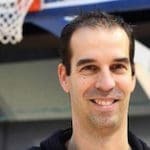 Have fun in Paris with your basketball team and do one of the best tours you will ever do in France with ComeOn Sport. 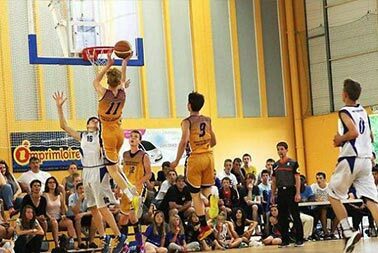 Depending on your level (school, regional, national or Elite), we arrange games here with the appropriate teams so that the level fits yours. It’s important to fit the level when games are arranged. 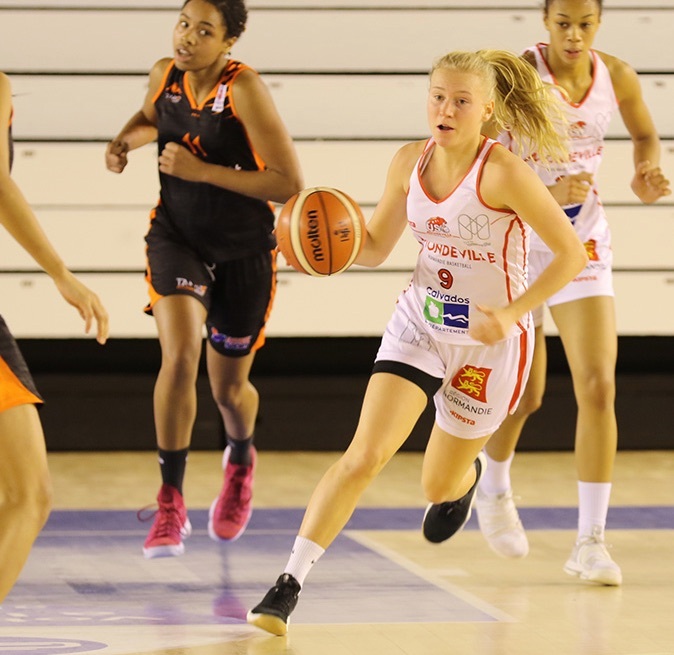 Depending on the age group, we provide you with appropriate games too with the correct age group, taking into account, that, in France and Europe, the system works on a different basis. 3 days / 2 nights or 4 days / 3 nights in 2 ou 3 star-hotels or modern youth hostels, all coach transfers during the tour, 2 ou 3 friendly games, sightseeing, assistance…You can come over with your own minibuses too. 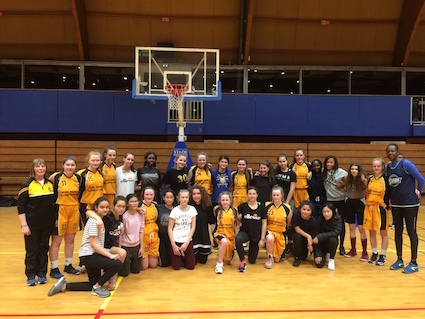 Whatever the age group and wherever your basketball club/school/comitee come from, ComeOn Sport / ComeOn Tours will help you in setting up a great basketball trip to Paris. 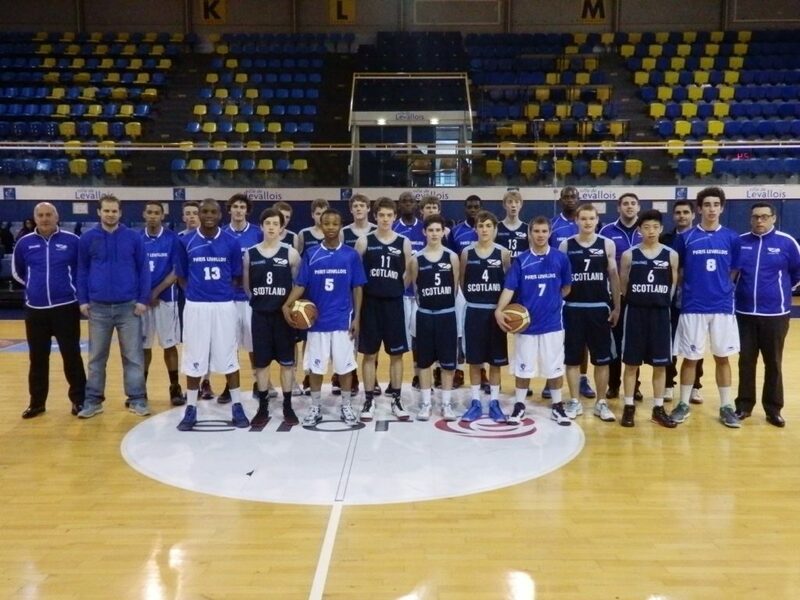 #Basketball tours. A fantastic trip. That was very very well organised. I will b recommending you to other teams in Ireland.